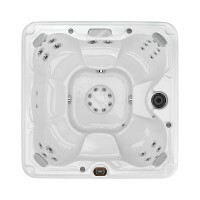 With room for up to five adults, the Prado® spa offers a classic hydrotherapy experience with a plug and play option that is also easy to install with a standard household outlet. 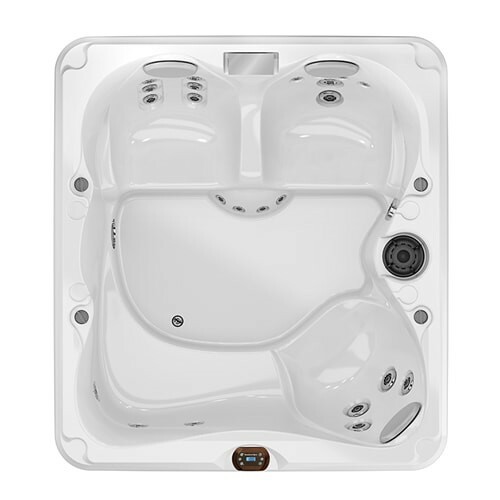 Perfect for small spaces or patios, the Prado® spa offers seats with varying massage combinations that will surely leave you feeling renewed. Broad coverage back jets banish discomfort in large muscles. Unique to the 680™ Series, a pivot bench seat with targeted back relief fosters communication and makes it easy to move around. And, a textured foot well designed for tactile therapy houses an asymmetric foot dome for full body relief.